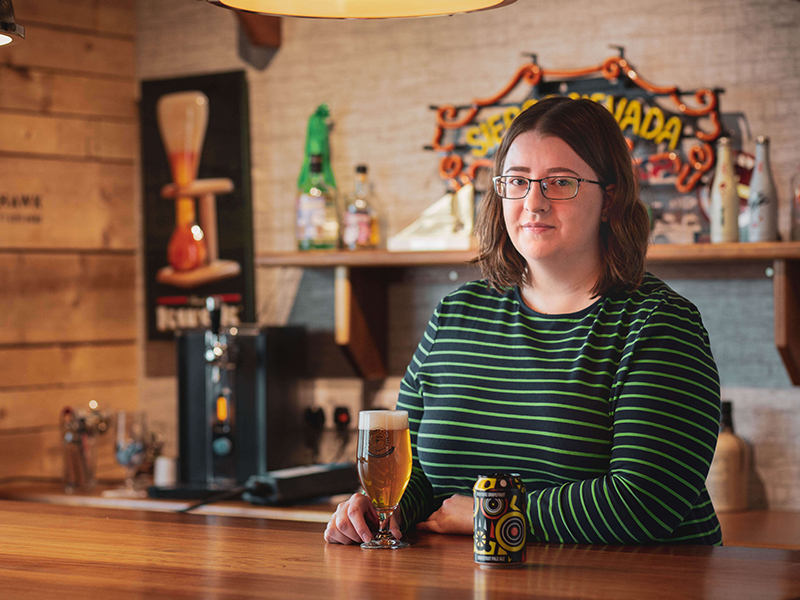 I'm Ellie from our customer service team and I'm kicking off a new series featuring the current favourite beers of Beer Hawk staff. Why I love it: It's one of the first beers from Magic Rock I tried and it made me fall in love with the brewery! I always end up going back to it if I don't know what I want to drink. It's light and refreshing, it's got that grapefruit/citrus kick but it's not overpowering. About the beer: Magic Rock Hire Wire Grapefruit is a West Coast IPA charged with extra grapefruit. I also love the new eye-catching can design. On the nose, the beer is deliciously sweet grapefruit, more like the pink or ruby kinds. A solid bitterness helps balance the sweetness too and the dry finish carry on for what seems like forever! This multi-award winning beer is one of the best beers out of one of the best breweries in Britain and gets a whopping 92/100 on the rating site RateBeer. I'd give it 100, but hey! Pick it up now while stocks last!